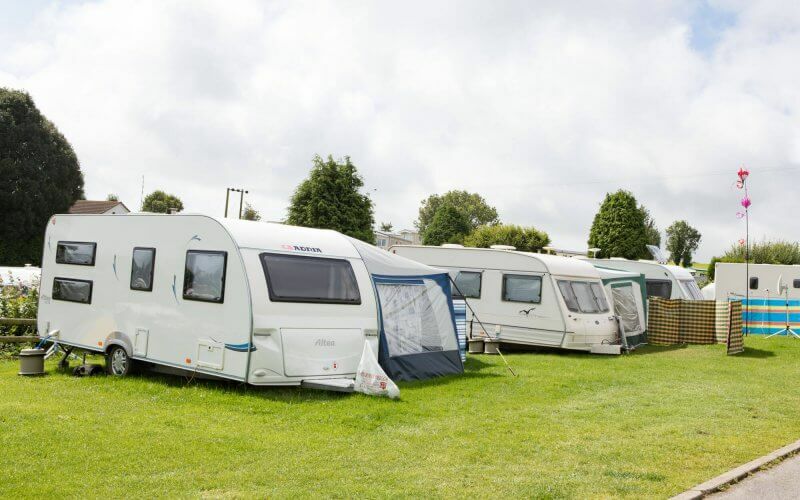 Safe travel– Although the caravan is an option for any time of the year, it is now in the summer when we plan to take a longer trip and enjoy those days of well-deserved rest. 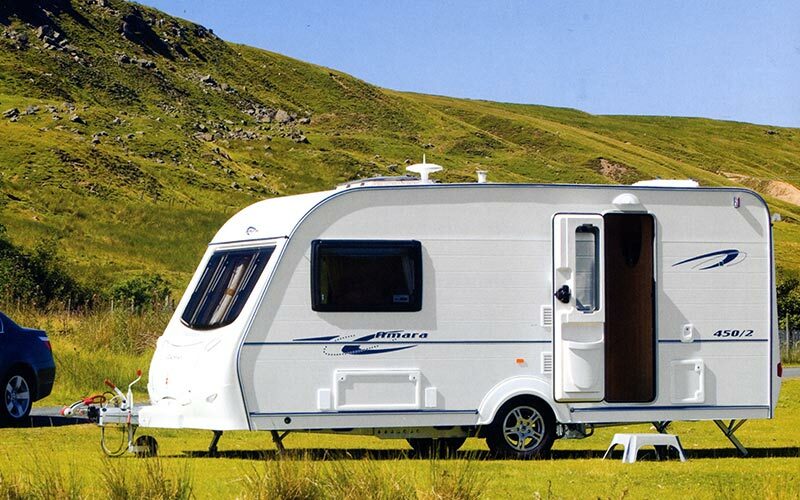 The caravan is a classic that is now more fashionable than ever and many drivers choose it as the first option to make their trips for the freedom of movement offered, in front of the limitations of a conventional trip. The company specializing in mobility solutions, Arval, belonging to the BNP Paribas group, offers us these key tips to enjoy the holidays with our caravan. 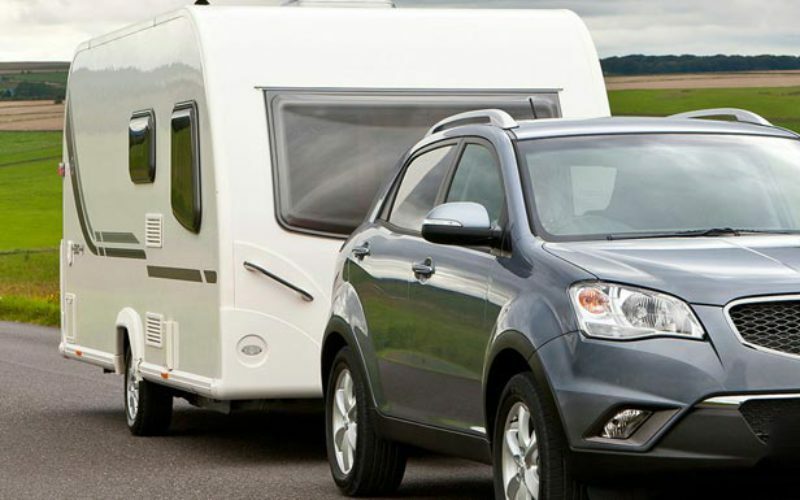 #SAFE TRAVEL 2- IS THE CAR SUITABLE TO CARRY THE CARAVAN? Before we get going with our caravan, we must carry out a series of checks to make sure everything is in order. The first thing we must do is check the pressure of all the wheels. In addition, it is very important to level the weights well between both vehicles, car, and caravan. It is advisable not to load too much the trunk of the car so that the back does not lower height. Also, in the trailer, you have to try that the center of gravity is just in front of the wheels, as low as possible, because if the center is too far ahead it may not turn. 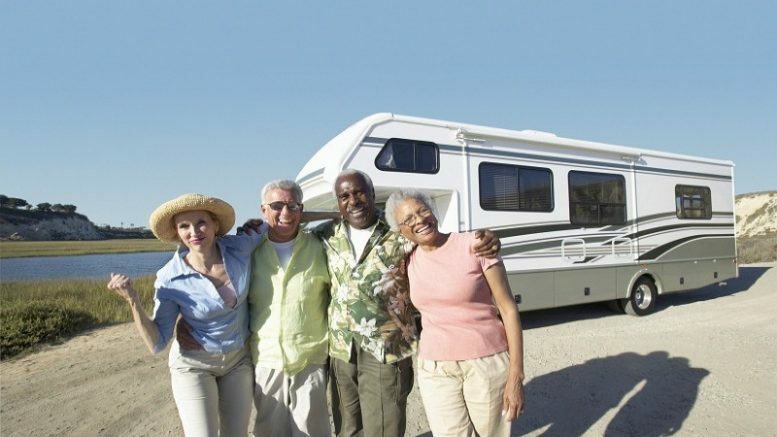 At the time of going out on the road, keep in mind that the legal speed at which you can drive when you take a caravan is different from if you drive alone with the car. On motorways and motorways, the speed limit for a vehicle with a trailer weighing less than 750 kg is 90 km / h. If you weigh more than 750 kg, the limit is 80 km / h. On conventional roads, all should drive at most 80 km / h, while on the rest of roads outside town, the limit is 70 km / h. In the city, you have to adapt to a maximum speed of 50 km / h or 30 km / h, as established. 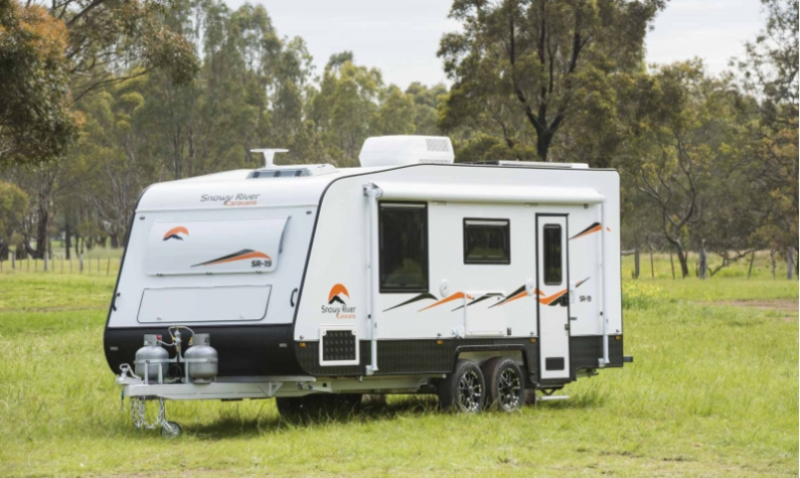 Finally, if we travel on roads with our caravan, we should not exceed 25 km / h.
On the road, when traveling by car with the caravan, it must always be kept in mind that the safety distance must increase with respect to the previous vehicle because, in case of having to do an emergency braking, more space is needed. When overtaking, you have to have more meters, because now the vehicle has the longer length and the maneuver will be longer. Special care when facing a slope. To climb, it is better to use short gears so that the car engine does not fall over and suffer excessively. On the descent, always with calm and the brake slightly trod. And when parking, remember that free camping is not allowed, so it will be necessary to look for a campsite or areas specifically enabled to spend the night. 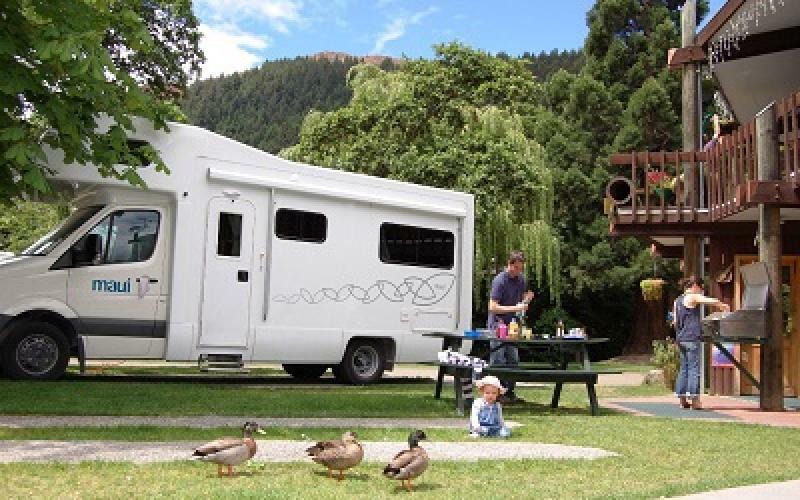 Be the first to comment on "Cars and caravans: the top 5 tips for safe travel"